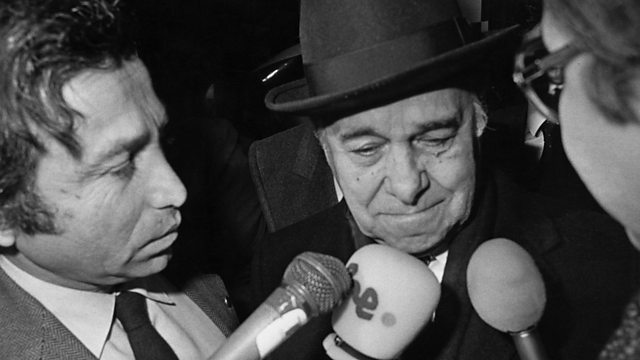 How the politician who led Brazil to democracy died before taking office as president in 1985. In March 1985, Brazil experienced the most traumatic moment in its transition to democracy when the first civilian president-elect in more than twenty years was rushed to hospital on the eve of his inauguration. Tancredo Neves, who had led political opposition to military rule in Brazil, eventually died 38 days later. He is now regarded as a hero in Brazil. Simon Watts talks to Tancredo Neves' spokesman, Antonio Britto.